The Netherlands National Committee for the protection of animals used for scientific purposes (NCad) was appointed for the protection of animals used for scientific purposes and for education. The NCad achieves visible improvements that are specifically related to the Replacement, Reduction and Refinement (3Rs) of animal procedures and to the associated ethical review in scientific research (including applied scientific research) and teaching. 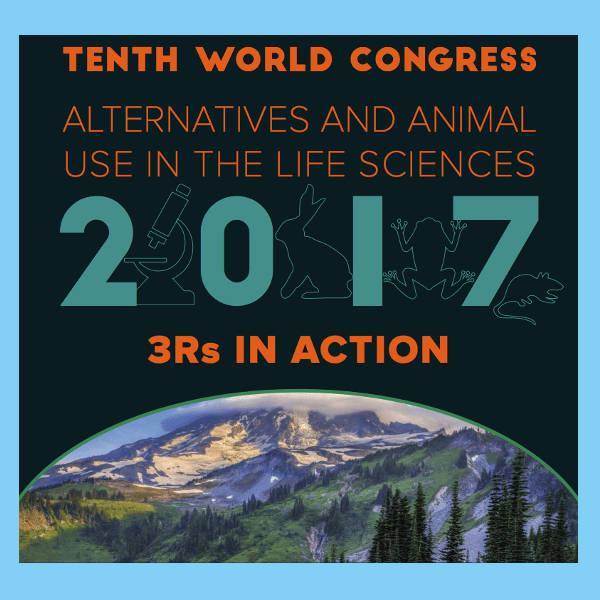 Its goal, in doing so, is to minimize laboratory animal use at both national and international level. Know about your skills and expertise with the Guide to Continuing Professional Development in animal experimentation!